The Samsoft 175 has a greater weight capacity than the Samsoft 150 at 175 Kg (27.5st) and can be vertically stored away when not in use. 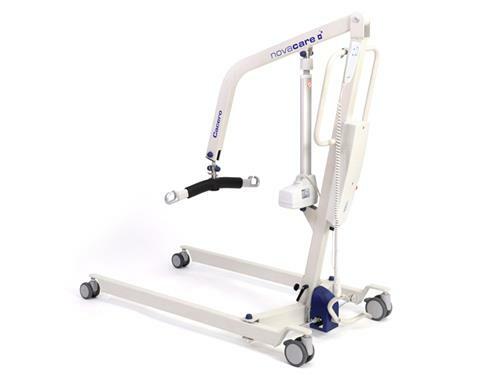 The ProLift Cacero was developed for homecare and hospital use. 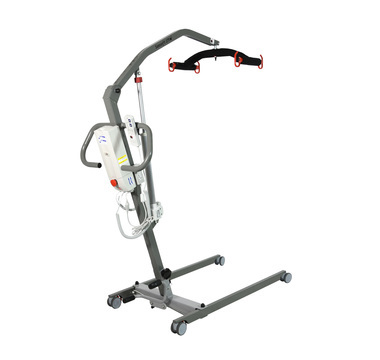 It is a low-cost and powerful alternative to the ProLift aluminum models. Due to its removable mast, the Cacero can be easily transported. With a load capacity of 200 kg, it covers a wide range of applications. second motor for spreading of the chassis. Due to its standard „care electronics“, the battery is generally equipped with a quick-change system. 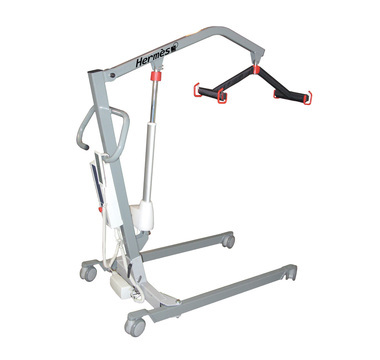 Furthermore, the electronic system allows operating the hoist with two different speed variations. Hoisting speed min. – max. without load: approx. 21 mm/sec. with load: approx. 15 mm/sec. With its functional versatility, the mobile aluminum hoist ProLift A 333 is a multi-talent coping with a wide range of hoisting situations. Despite its lightweight construction, it is a highlight in ergonomics and functionality. 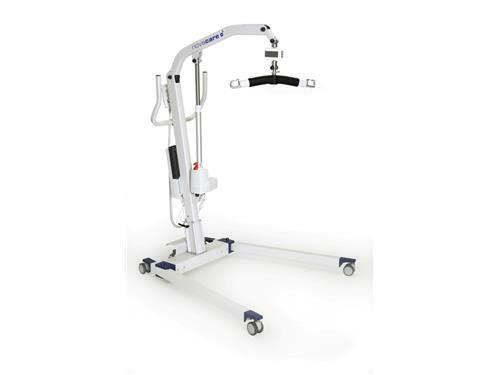 The ProLift A 333 is the strongest aluminum patient hoist of its kind. It was developed for professional use in everyday hoisting and transfer situations. up to 320 kg without effort. 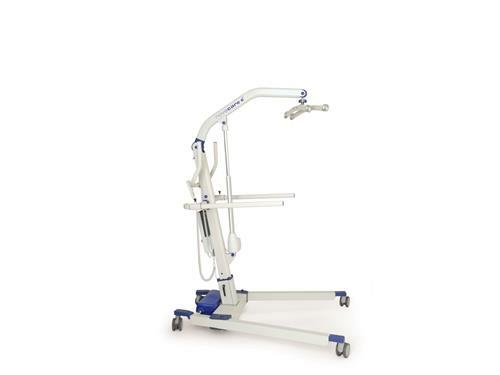 The ProLift A 333 can be combined with a comprehensive range of accessories. without load: approx. 21.5 mm/sec. with load: approx. 11.6 mm/sec.